Ramon Ruiz introduces the IMC Annual Sabbath for 2018, explaining the work and mission of the International Ministerial Congress. 5 min. 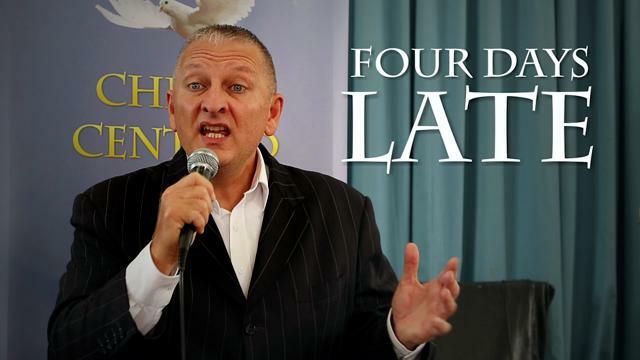 "Four Days Late" worship song, presented by Carlo Tedesco, at the 2018 Australian General Conference, Church of God (Seventh Day), The theme of the conference was from the IMC's Ten Point Vision, "Christ Centered, Spirit Formed..."
A message to all the Congress on the occasion of the IMC Annual Sabbath. To download any of the videos, right-click on the DOWNLOAD button and choose the SAVE option. 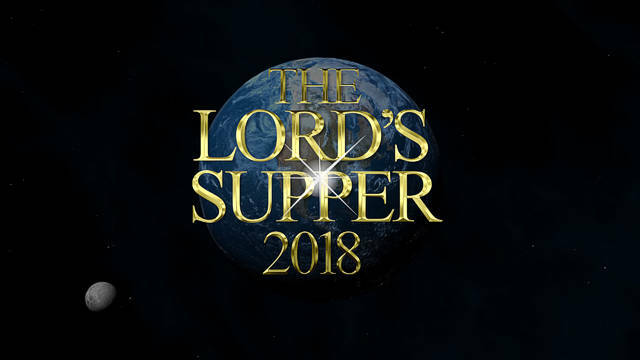 Download a copy to screen at your local church on 4 November 2017. Throughout the Churches of God, a spirit of worship and generosity is expressed by being willing to give of what God has already given to us. 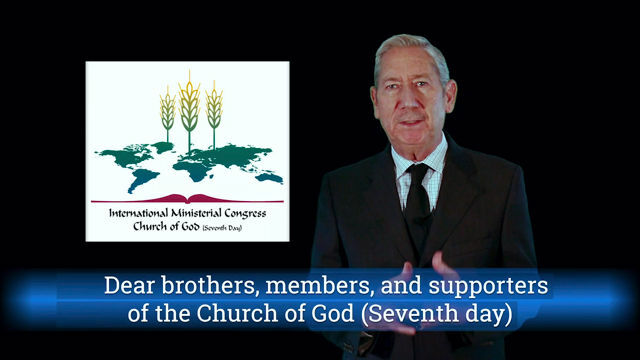 Bilingual sermon by President Ramon Ruiz, "The Whole Word for the Whole World" as shared at the Intermational Ministerial Congress held in Buenos Aires, Argentina, 2016. 38 min. Enjoy 3 minute photo slideshow from our congregations around the world or around the corner. (Background music by Ryan: Amazing Grace). The IMC Annual Sabbath is an opportunity to join together in praise and petition, as we carry each other's needs in prayer before at the throne of grace to our Heavenly Father. Download and share these videos with your local church congregation, in your social network feeds, with your friends, and on the Annual Sabbath celebration. Please give generously to support the ongoing work and mission of the international church, devoting time to dedicated and intentional prayer!